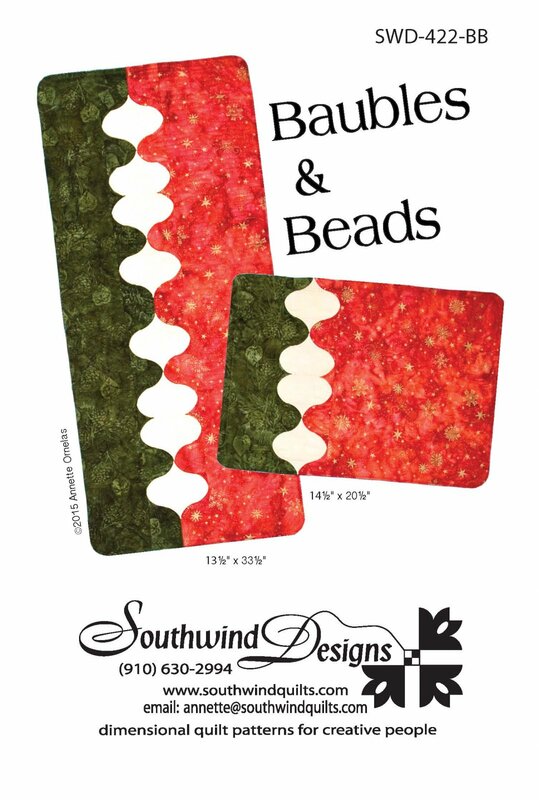 Baubles & Beads is a fun and fast Place-mat and Table Runner Combination with a modern flair. 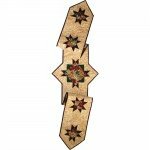 It can be made for any season, but looks especially appealing as a holiday combination. 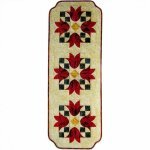 The pattern includes instructions for four place mats and one table runner.